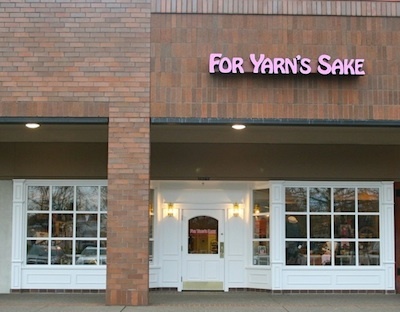 For Yarn's Sake opened its doors in November of 2009 with a focus on providing excellent customer service for knitting and crochet enthusiasts with a love of quality, sustainable yarns and fibers. 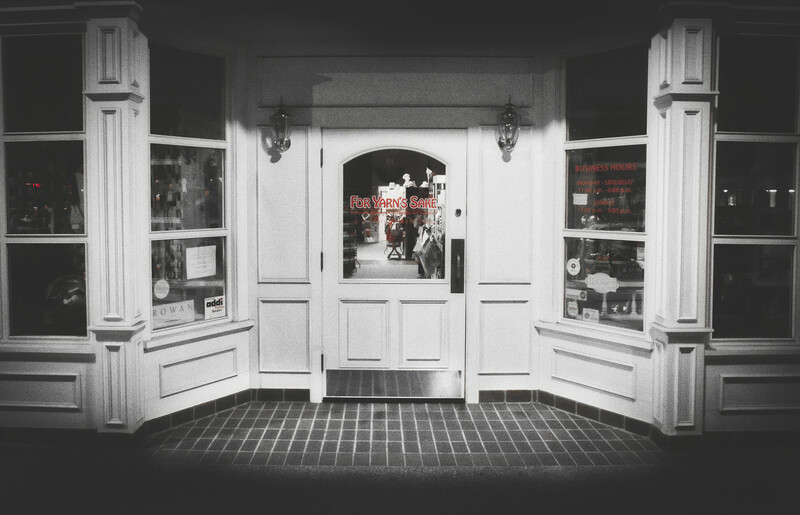 In February 2012 we moved two doors away to a new location with over 2500 sq. ft. of space which we've filled with lovely, soft, vibrant shades of your most cherished and unique yarns, plus a host of needles, patterns, books and accessories. 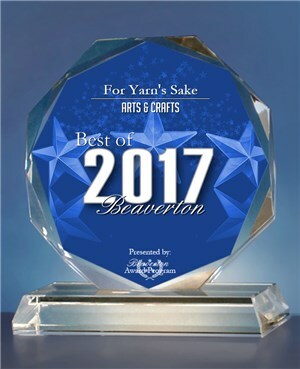 We're proud to be a winner of the Best of Beaverton Award for excellence in customer service in the Art & Crafts field every year since 2010. Need a few tips? Stuck trying to figure out that new stitch or complete your latest creation? We have the experts, and the classes, to help improve your crochet and knitting skills.